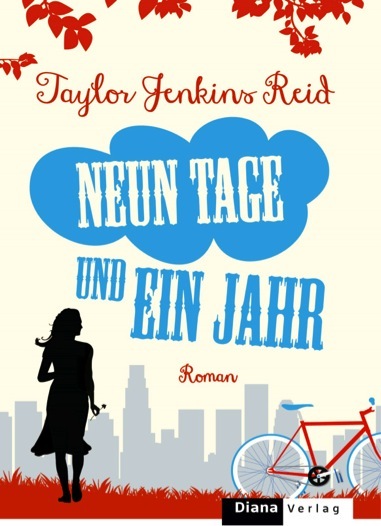 For the next instalment of “Things I Wish I Knew,” this author needs no introduction: Taylor Jenkins Reid. 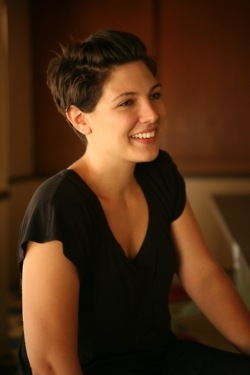 She is an author, essayist, and TV writer from Acton, Massachusetts. Her debut novel, Forever, Interrupted, has been optioned with Dakota Johnson attached to star. She is adapting her second book, After I Do, for Freeform, formerly known as ABC Family. Her most recent novel, Maybe In Another Life, has been featured in People, US Weekly, Cosmo, and more. One True Loves will be released in June. In addition to her novels, Taylor’s essays have appeared in the Los Angeles Times, The Huffington Post, xoJane, and a number of other blogs. She lives in Los Angeles with her husband, Alex, and their dog, Rabbit. You are now 4 books into your career! If you had some advice for your debut author self, what would it be? I’d probably warn myself to be patient. That first book felt like the only book for so long — and now I’m working on my fifth. I think I felt pressure back then to make my debut represent everything I wanted to say. But most people, when writing a debut, are trying to start a life-long career. Think of your debut as the first of many, not your only shot at the plate. What do you see as the author’s role on social media platforms? It’s about showing readers who you are. I know when I fall in love with a book, or a TV show, or a movie, I start Googling everyone involved after I’m done in the hopes of delaying the end as long as possible. Finding the authors of the books that spoke to you, learning who they are, can be an extension of the reading experience. I’m not a commodity but if I was, I’d like to think of myself as the DVD special features of my own work. 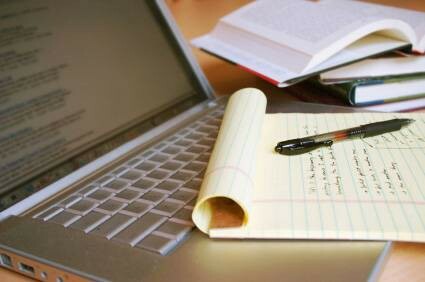 Can you talk about how you draft and what your schedule looks like from research to finished manuscript? Ha! I swear, I think I have a plan all sorted out with each book and then it never goes the way I think it will. For the most part, I start with a beginning and an ending in mind and I start writing. I try to write between 3-5k a day. That’s a high word count and I can stick to it because during my first draft stages, I do absolutely nothing else. I don’t have much of a life for those 4-6 weeks. You’re published in 14 languages. What has it been like seeing the foreign editions of your work come in? What’s your favorite cover? This is probably the most surreal of the book publishing experiences, mostly because I can’t read my own work! It’s been interesting to see what I can piece together and what I can’t. And it’s been very fun to learn how different countries market books. I think my favorite covers so far have been the Spanish editions. They are so bright and inviting! Italy also did a very cool “date with a book” campaign where Forever, Interrupted was sold in a gorgeous paper-bag-like sheath with a general, vague description of the emotional through-line of the book. I loved that. Next up is One True Loves — out June 7th. It’s about a woman who marries her high school sweetheart only to have his plane go missing. Years later, after she has become engaged to someone else, he’s found alive, ready to come home to her. I like to think of it as Cast Away from Helen Hunt’s point of view. This book is a perfect example of a draft that did not go the way I scheduled. But it turned out to be one of my favorites — all the better for the time it took. Q: Can I Write Fiction For A Living? A: It’s possible. But it’s a lot of hard work and you have to have the right people in your corner. You need the right people around you to make it work. You need an agent that you trust and connect with. And your agent needs a team that can support you: contracts expert, sub rights manager, film and TV agent, publicity contacts, editorial contacts and much more. You are not alone when you have an agent that is well connected, has their finger on the pulse of your career and is aware of what’s going on in the industry. This is the #1 way that authors can make writing a full-time job. Sub rights include selling film and TV rights, audio rights, dramatic rights, translation and foreign rights, and many more. When you have multiple books earning money from multiple sources in multiple countries you are on the road to financial sustainability. One good advance isn’t enough; making money year after year is based on revenue earned in sub rights and royalties. The more hands you have pots in the bigger your success will be. When writers start out in the business they shy away from asking questions that they really should. Continue reading Q: Can I Write Fiction For A Living? In Germany Diana Verlag (Random House) will be publishing Forever, Interrupted as Neun Tage Und Ein Jahr (Nine Days and a Year). I love this simple but powerful cover.